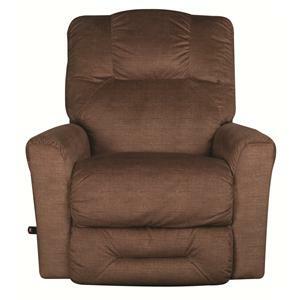 Available as a wall recliner, swivel rocker recliner, or rocker recliner. Power upgrade available on any style. 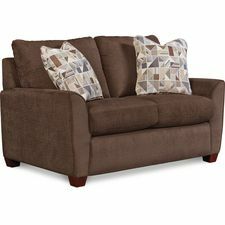 Also available in other fabric colors & leathers. Love to lounge? 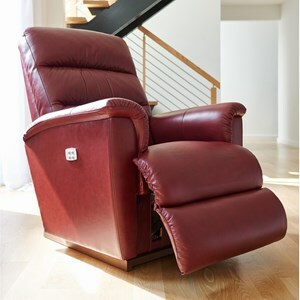 Then the Easton recliner is the perfect choice for you thanks to its irresistible curves, amazing comfort and smooth rocking and reclining motion. 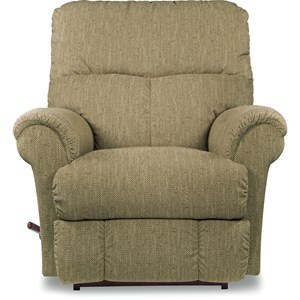 As stylish as it is inviting, with clean design lines and a chaise seat that creates one continuous reclining surface for added leg support.